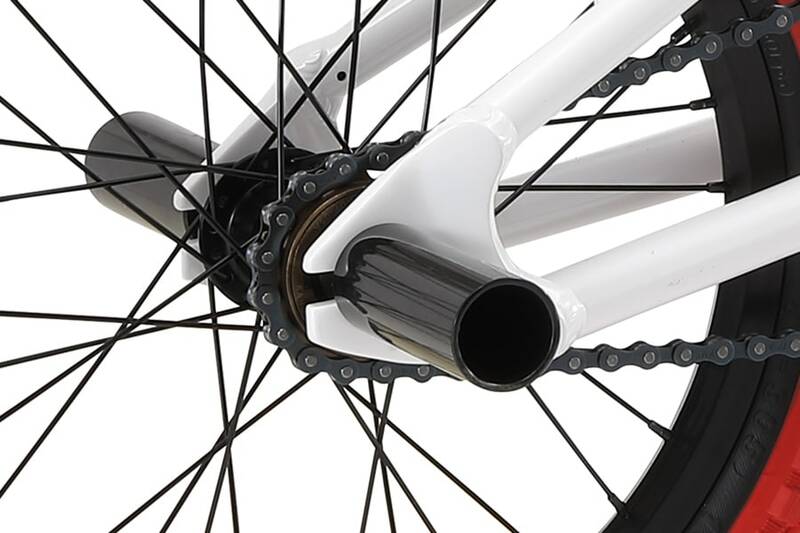 "Let's get kids on bikes" is more than just a motto for SE Bikes. 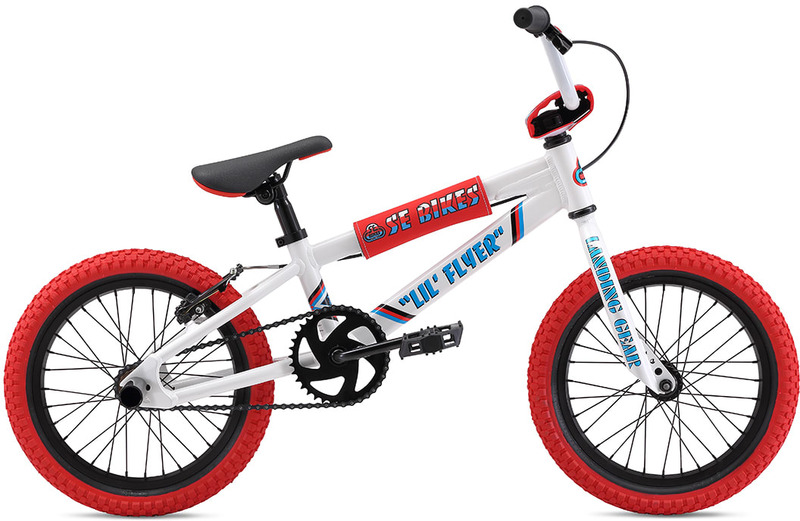 We want kids to fall in love with BMX early on and experience a life-long passion for the sport. 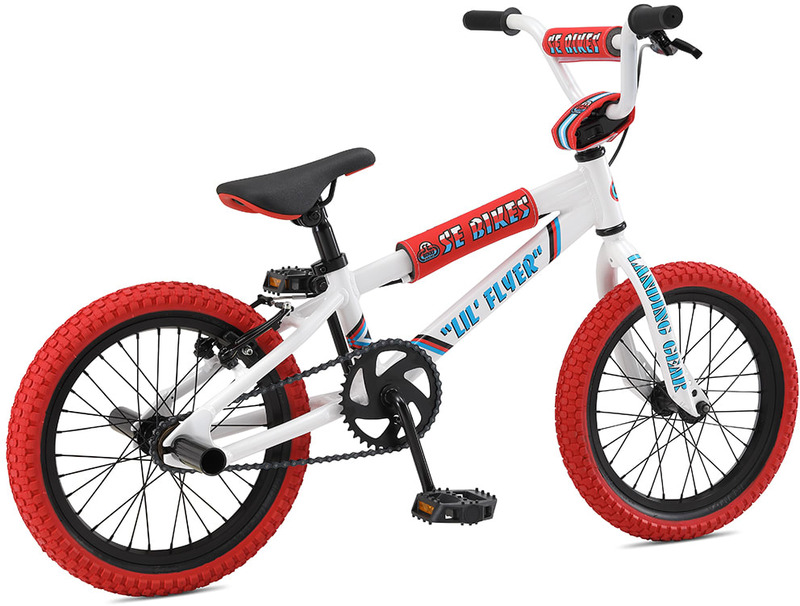 And the new 16" LiL' Flyer is the perfect bike to spark their interest. 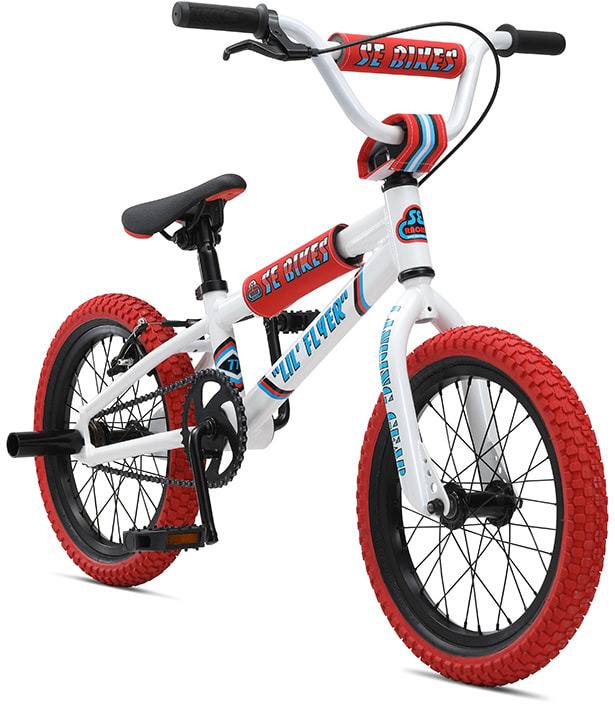 This lightweight aluminum bike comes in two wildly fun colorways and features a padset and wheelie pegs. 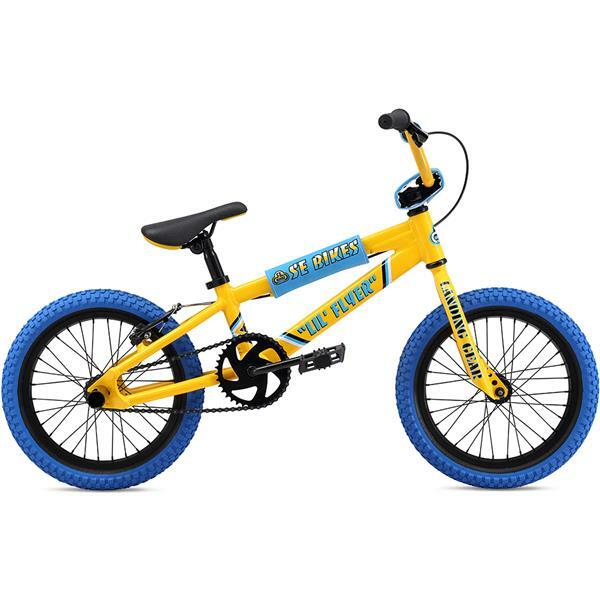 The kids are the future, let's get them on bikes!